Hello, everyone! I hope you're having a good week so far. 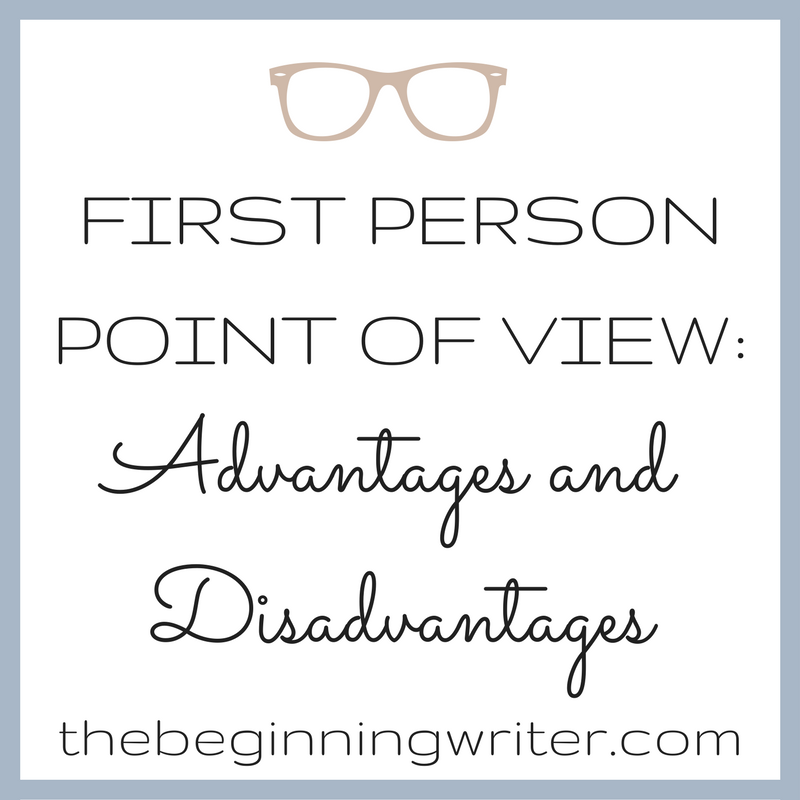 Today I'd like to talk about the advantages and disadvantages of using first person point of view. What makes me want to go over this? Well, I've mentioned before in other articles that I always prefer third-person point of view. So the other day, I was kind of annoyed to find another young adult novel I wanted to read was written in first person. There's a lot of them, young adult novels written in first person, in case you haven't noticed. So I figured, if so many authors choose it, there must be something good about it. 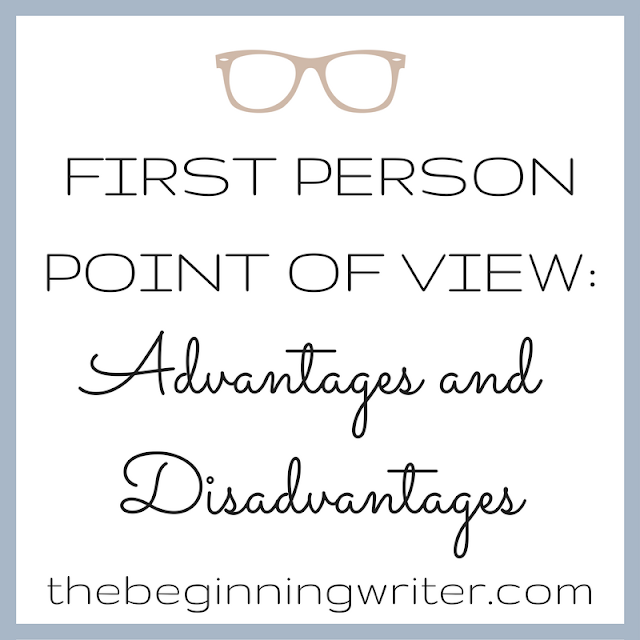 So I decided to look into it more and what I found is that there are some advantages to first person point of view and some disadvantages. 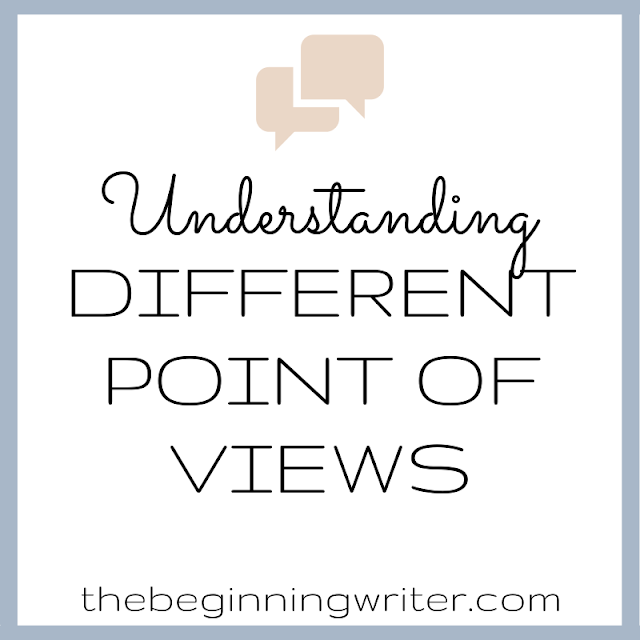 But first, what exactly is first person point of view? "When you write a story in the first person, your ability to shift from place to place and person to person is limited by the experience of the narrator. Everything you write about must be witnessed by the narrator or told to her by another character. The narrator can only observe and reflect upon these observations; she may not assume anyone thinks or feels anything unless it is manifested in some way. Your plot development options are limited when you can't report on anything that takes place out of sight of the narrator." She also asks us to consider both the advantages and disadvantages of first person before choosing it as the point of view for our stories. You create a sense of connection. The immediacy of first person sets up a direct communication between reader and writer. The reader experiences the intensity of a personal story. In this point of view, readers have a sense that the story is being told just to them, as if someone is whispering secrets from the pages of a book. You can create an intimate portrait. Readers feel closer to the action and the hero. It's easy to slip your imagination into the mind and heart of a first-person narrator. You can create a variety of moods. You can write in the voice of a tough guy or the voice of a dreamy romantic. It all depends on the story you want to tell and the feelings you want to convey. Your story is limited to one point of view. Since your story can not expand beyond what the narrator thinks, sees, and hears, no action can take place out of sight of the first-person narrator. The narrator can, however, interpret reactions. Linda looked worried when her mother asked me about the money. Dan's voice shook when he told me what happened. Closeness to story can diminish perception. If the point-of-view character is too close to the action, she might not have the perspective to tell an interesting story. Beware of dangerous Is. Too many Is spoil the prose and bore the reader. So I can see why so many writers choose first-person point of view. I can see how feeling that sense of connection with the characters would be appealing. What do you guys think? Do you like first-person POV? Or are you like me and prefer third? And if you found this article helpful, consider signing up for my email list, where every week I'll send you a list of the most helpful articles the internet has to offer. Especially for those of us who are beginning writers. You can find the sign up form in my sidebar.